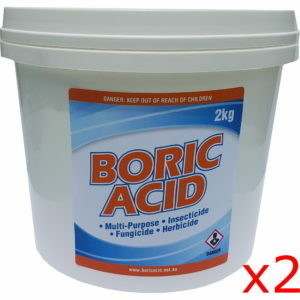 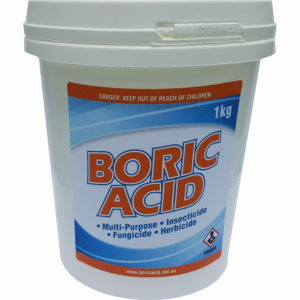 BoricAcid.net.au is a family owned & operated Australian company. 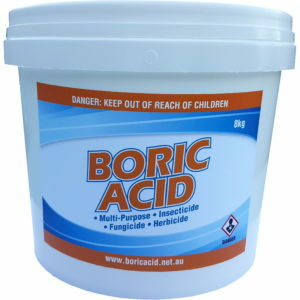 We are one of Australia’s leading suppliers of Boric Acid for consumer use. 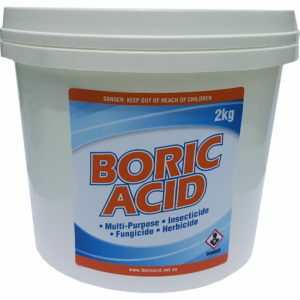 We aim to provide our customers with the best quality product and information that continually meets their agreed requirements. 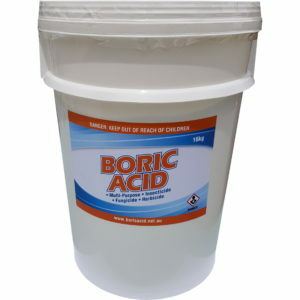 With a total commitment to quality, our core objectives are to continually provide the very best level of product quality and service to our customers. 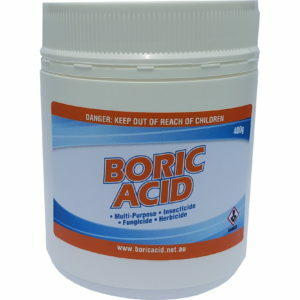 We invite you to explore our company further through the recently revised, user friendly, integrated website.